Prof. Dr. Köhne will offer his office hours during the summer term 2019 tuesdays from 13:00 pm - 14:00 pm. The exam in Public Economics can be reviewed on April 30th between 13:00 and 14:00 in room 403a, WSP1. 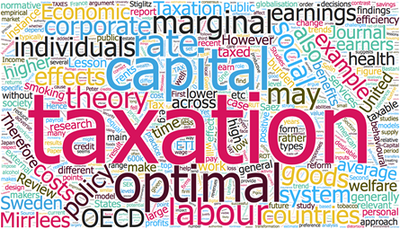 This summer term, two new courses will be introduced: "Information Economics" and "Tax Policy". The lecture "Finanzwissenschaft" will be taught again. Andreas Winkler participated in the conference "The Resilience of the Financial System" organized by the Joint Research Centre of the European Commission. He presented his paper "Bank Funding and Risk Taking". More information on the conference can be found here.